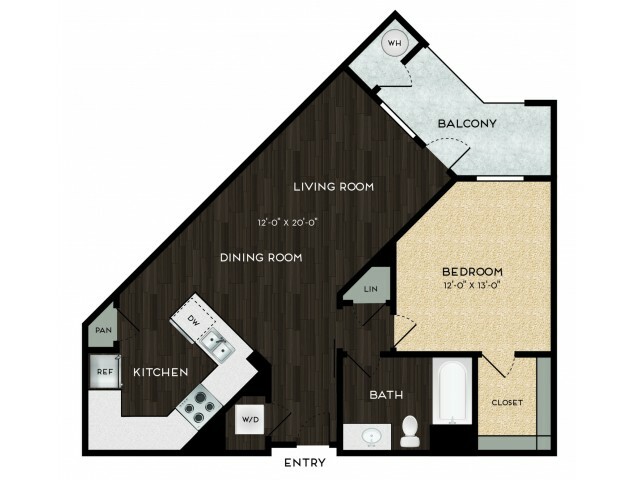 Come and see for yourself everything our community has to offer! 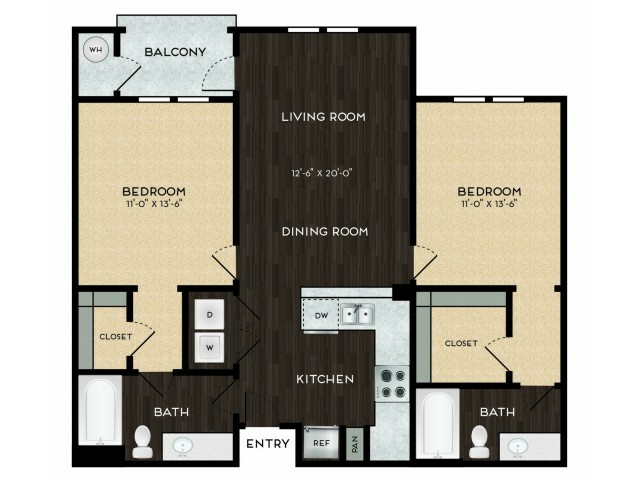 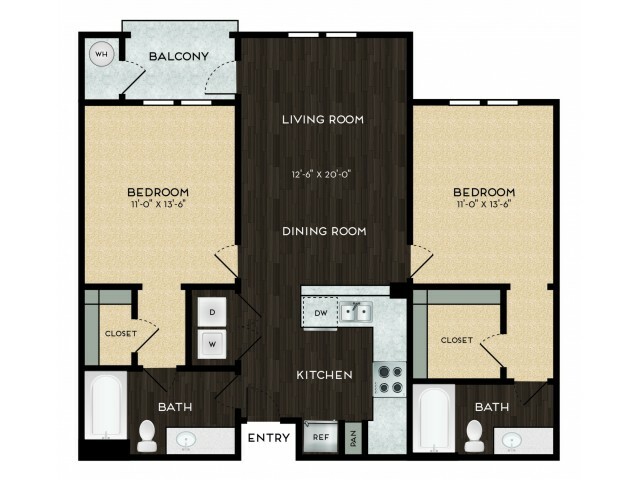 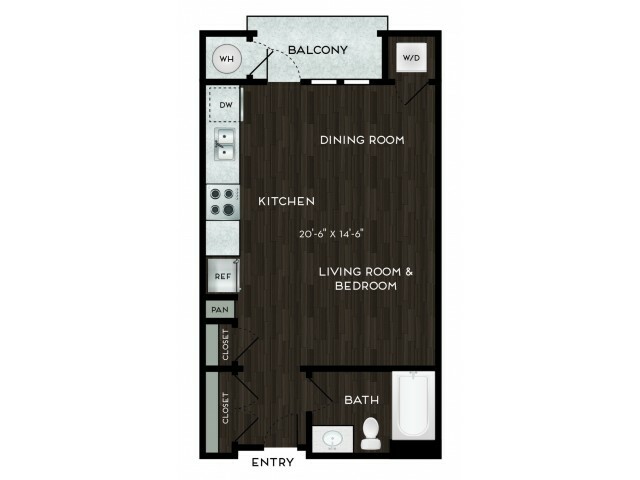 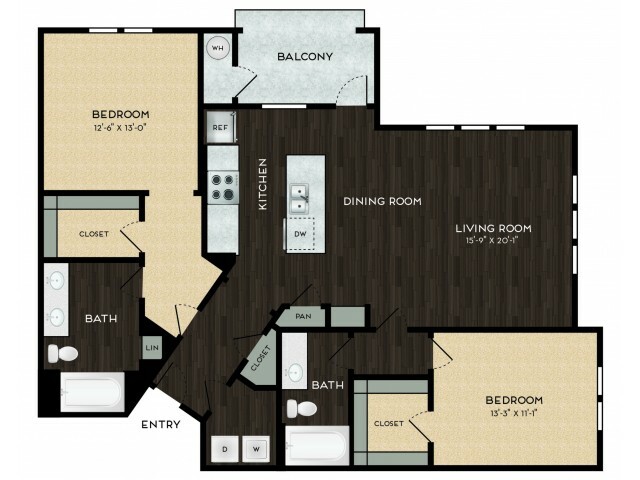 Our floor plans are built to offer a premium lifestyle that suits your needs and surpasses your expectations. 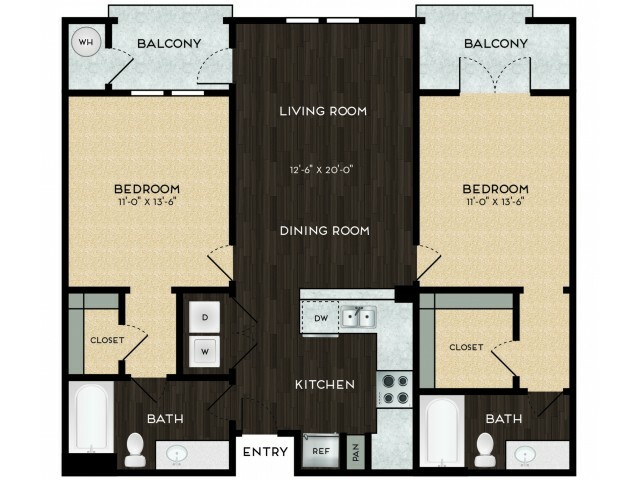 Every option has been master-planned and designed to provide the ultimate in comfort and convenience. 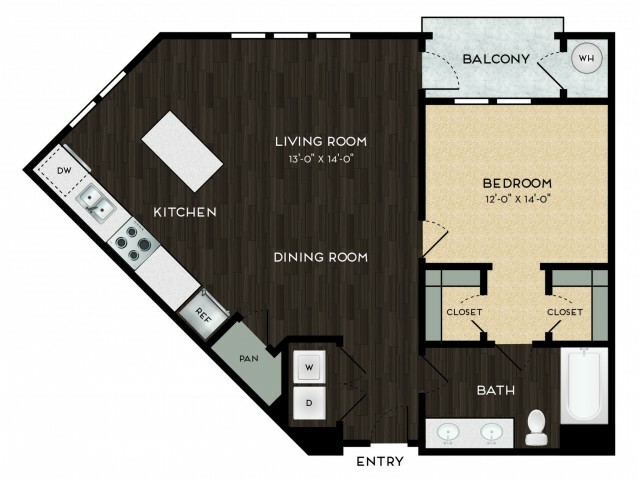 We offer studio apartment homes, as well as one-bedroom and two-bedroom apartments. 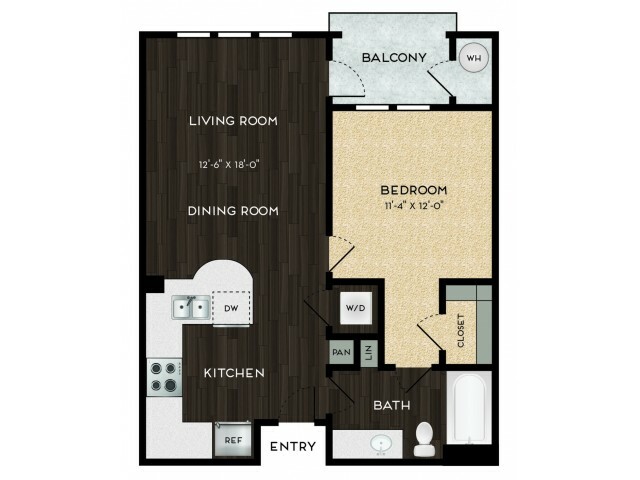 Our layouts are expansive and feature options like oversized closets, designated dining areas, spacious living areas, gourmet kitchens, and more. Our apartments range in size from 524 square feet to 1,310 square feet, and we offer many, many different layout options from which you can choose. 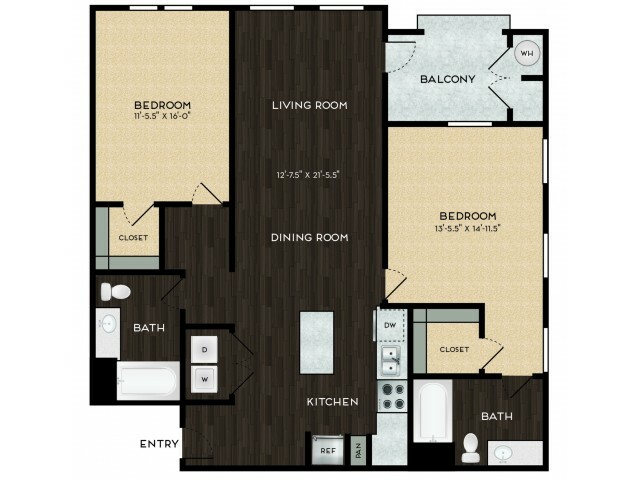 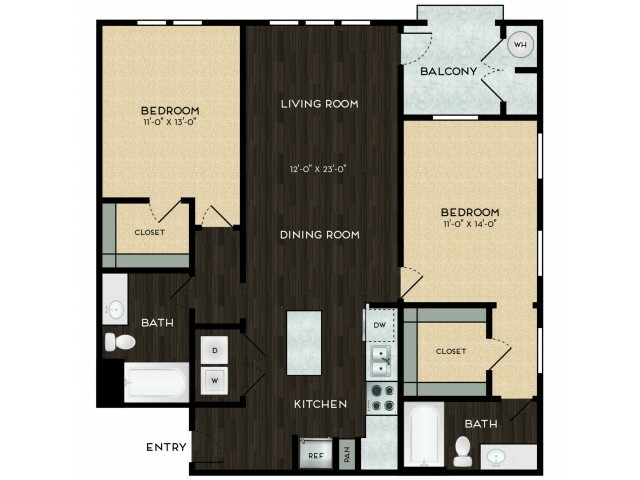 No matter what it is you're searching for in a floor plan, we're sure to have something for everyone. 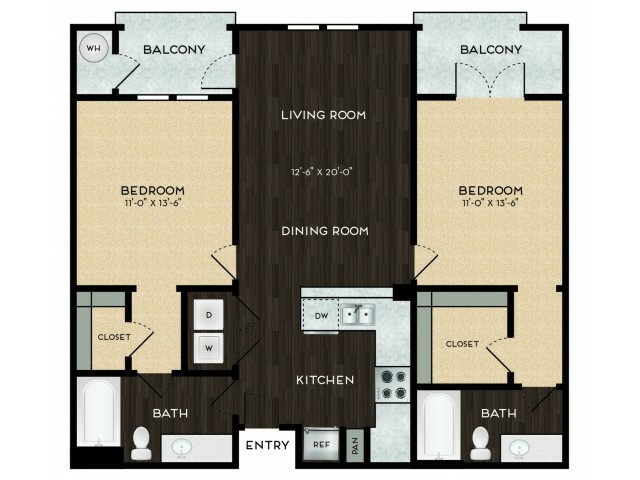 With so many distinct features and exceptional additions in our floor plan options, it's no wonder why so many people call The Core home. 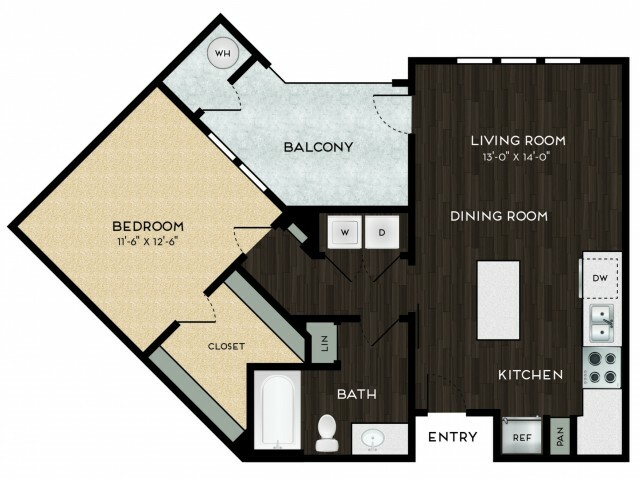 Contact our friendly, professional leasing staff to check availability and to take a personal tour of our apartments in North Scottsdale today.